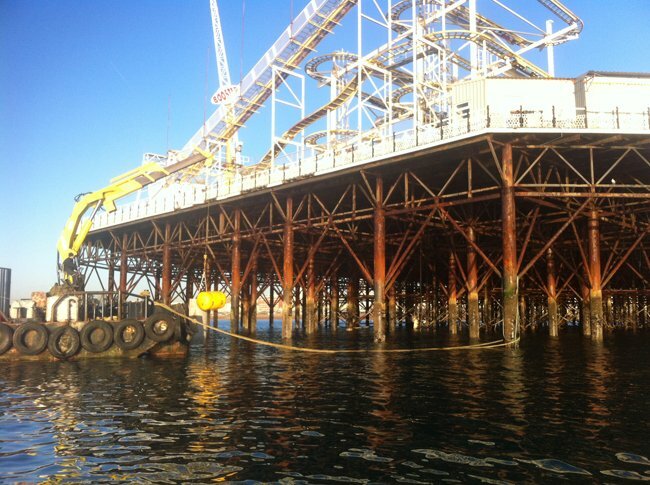 EDS worked collaboratively with Stanton Bonna to develop a strengthening solution to preserve the aging structure of Brighton’s Victorian Palace Pier. 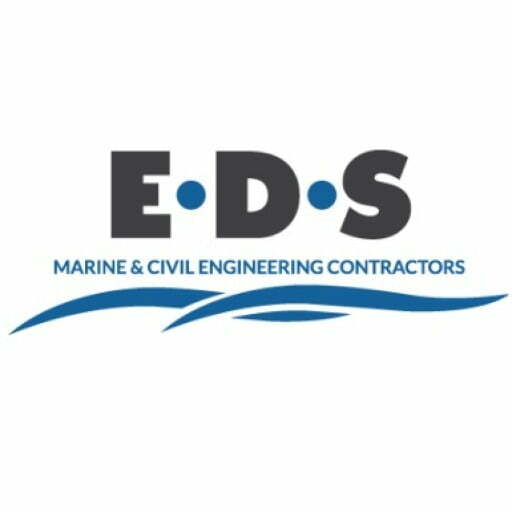 Working together we designed, manufactured and supplied precast concrete encasement rings and fixings, which encased 100 pier piles that could then be pumped with concrete providing a strong durable defence against accelerated low water corrosion. The article featured in the February issue of Concrete Magazine . Click here to read the article… and here to read in more detail about our Brighton Pier Project.